Crap. I gotta go... 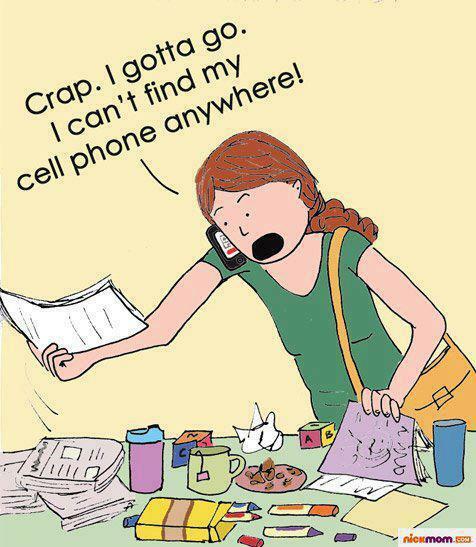 I can not find my cell phone any where..